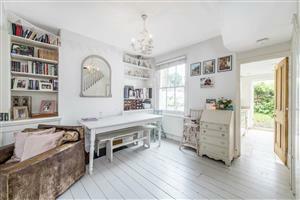 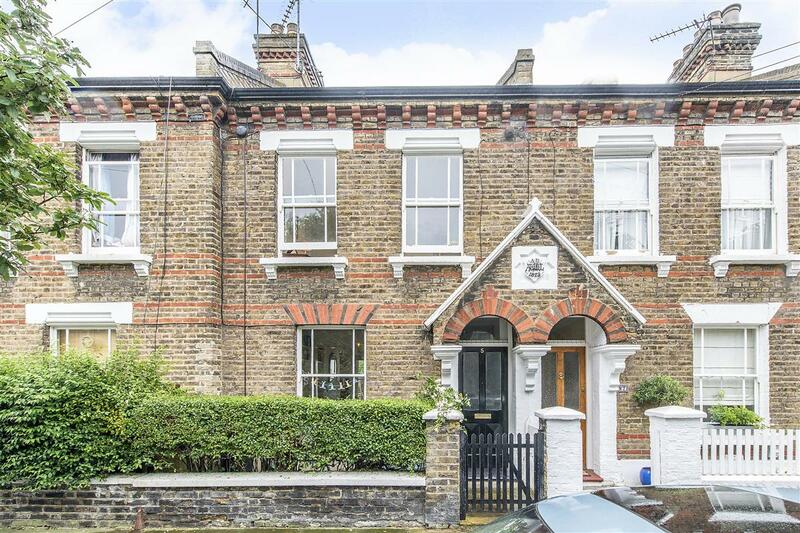 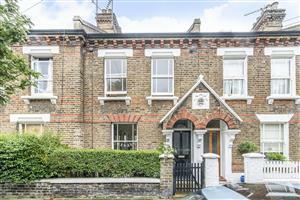 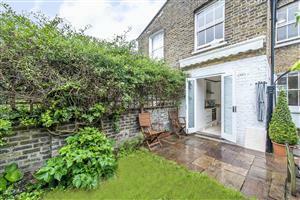 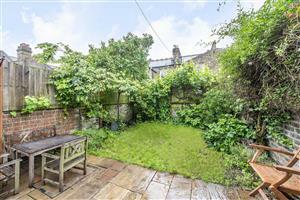 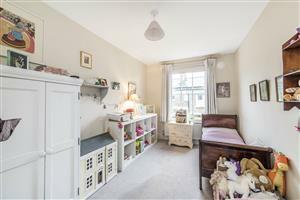 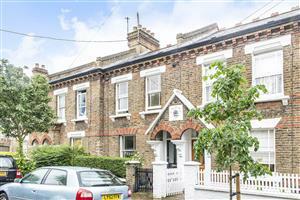 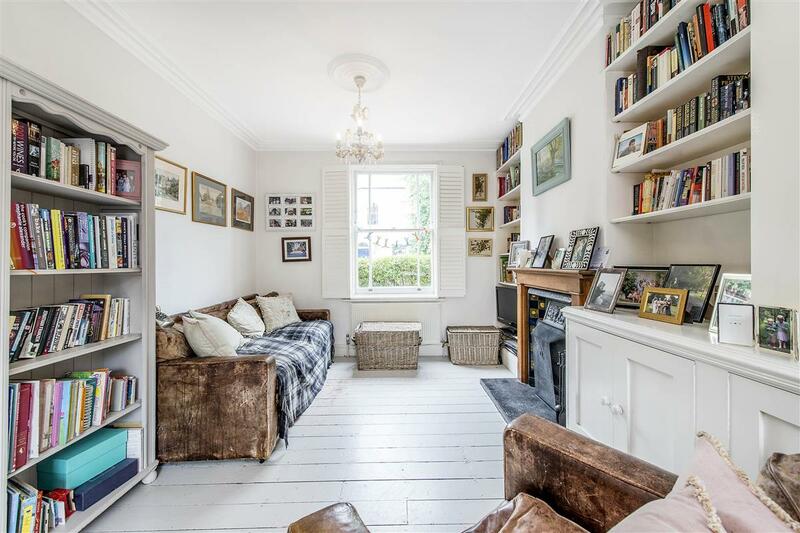 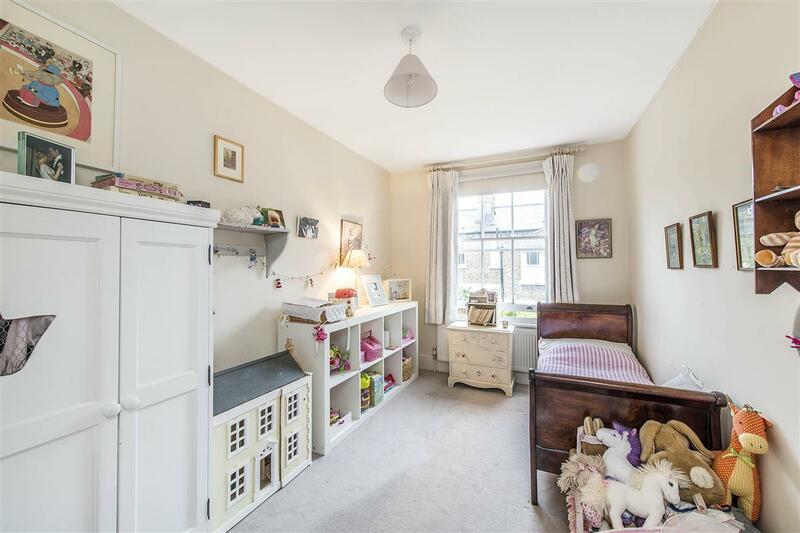 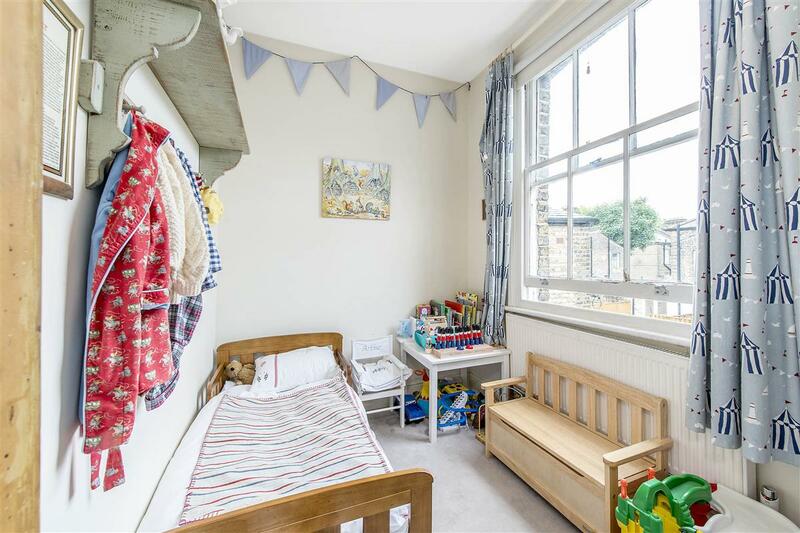 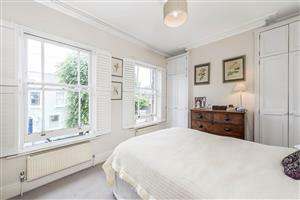 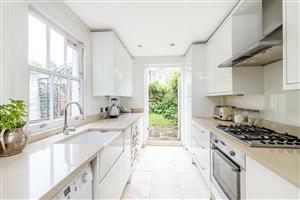 A charming cottage with south facing garden on one of the best positioned streets in the Shaftesbury Estate. 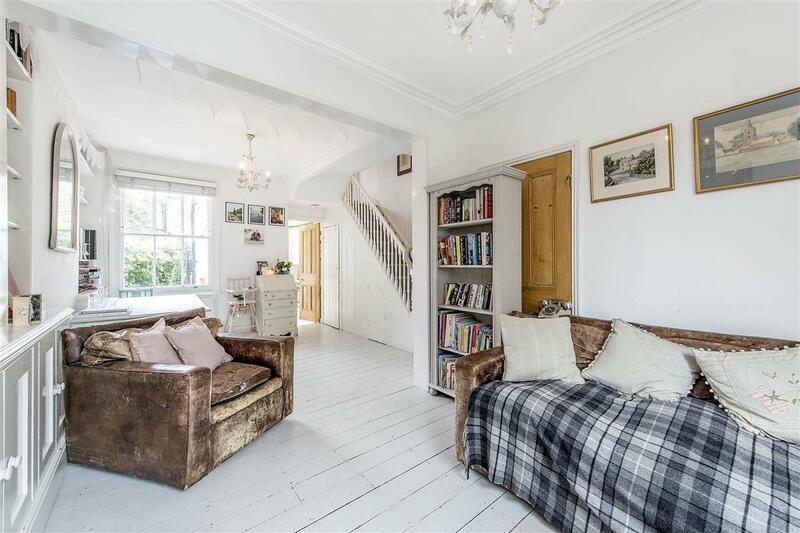 The house welcomes you into a well-proportioned reception room with wooden floors which leads on to a bright fully fitted kitchen with doors to the sunny garden. 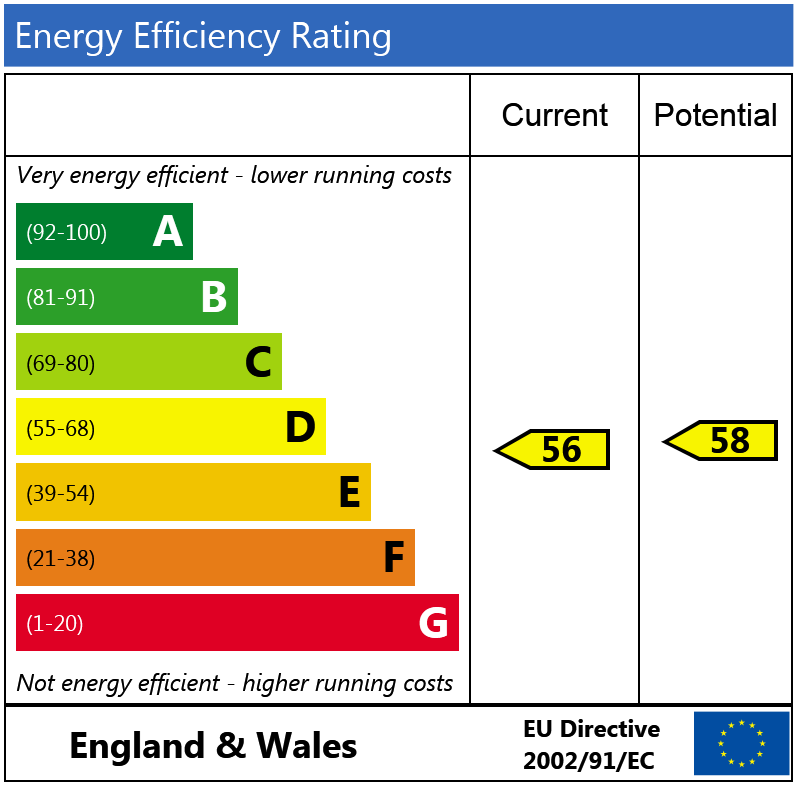 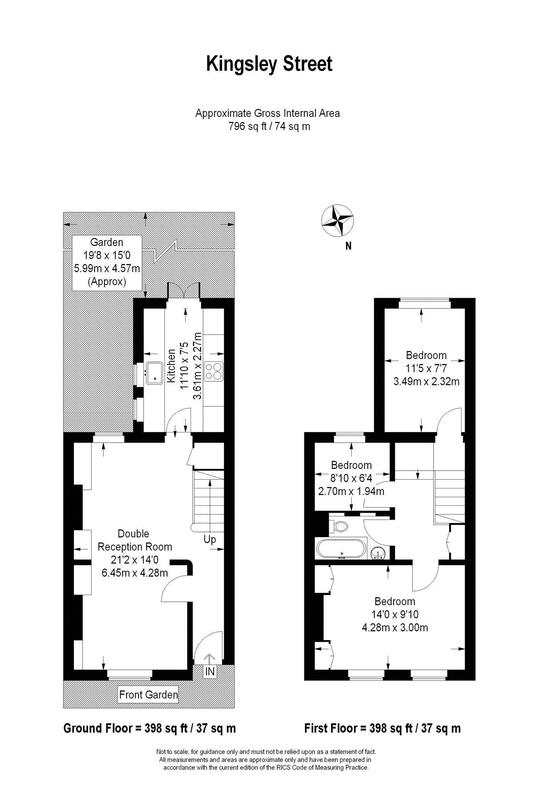 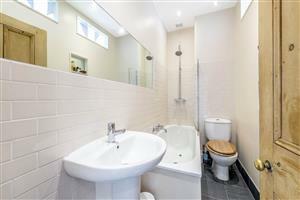 Upstairs are two double bedrooms and one further single room and family bathroom. 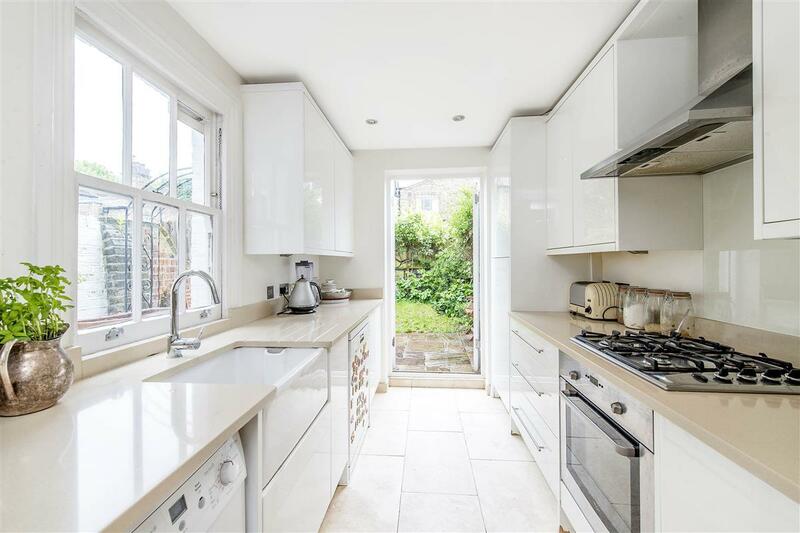 Kingsley Street is a fantastic location for access to the shops, restaurants and bars of Lavender Hill, Northcote Road and Clapham Junction. 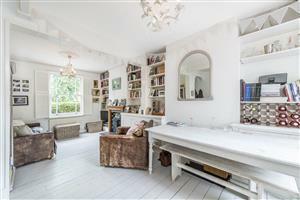 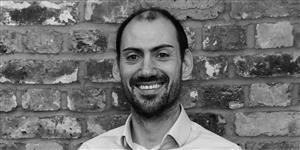 Battersea Park with its 200 acres of recreational space is also close at hand.